My first stop on my month long All You Can Jet adventure was Orlando. My family lives here and I grew up just a few hours away, so there wasn’t much new and exciting to do… except Universal’s new addition to Islands of Adventure, The Wizarding World of Harry Potter. 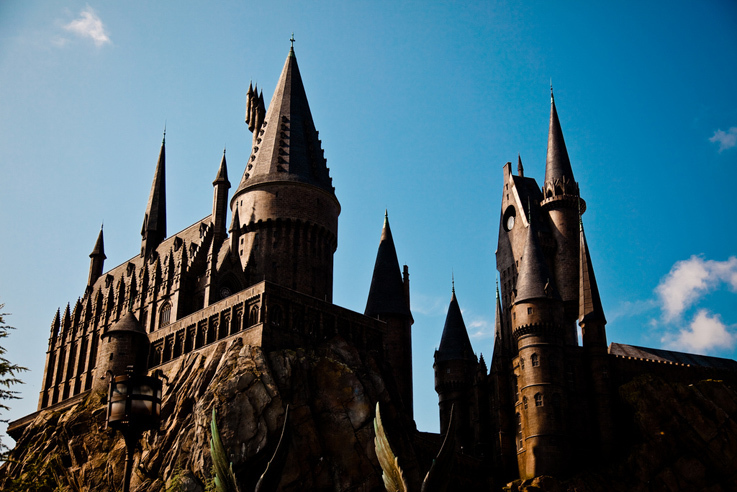 The newest high-profile edition to a Florida theme park, Wizarding World has already far exceeded it’s expected popularity. In fact, the rest of Universal Islands of Adventure is now dead compared to the bustling streets of Hogsmeade, and the once ridiculously long line for the Hulk coaster is now about 5 minutes. I was lucky enough to go on a day where the crowd was somewhat small, and I got to ride the brand new “Forbidden Journey” Harry Potter ride twice. Both times it made me sick, but I still greatly enjoyed walking through Hogwarts castle and following Harry around on his broomstick. 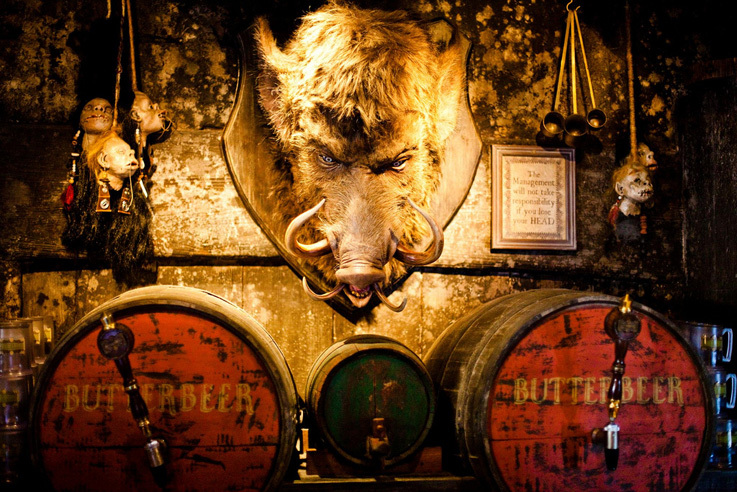 My favorite part of the theme park, however, was butterbeer. The recipe is top secret, but I asked the bartender if she could give me any information about it. She said it was a cross between butterscotch and cream soda, and that it didn’t contain any gluten, dairy, eggs or nuts. I also learned that one drink is roughly the equivalent of a happy meal in calories. I was curious to see if anyone had tried to reproduce the drink on their own at home, and I was delighted to find this article that claims to have achieved the feat and instructs you in how to “brew” your own at home.